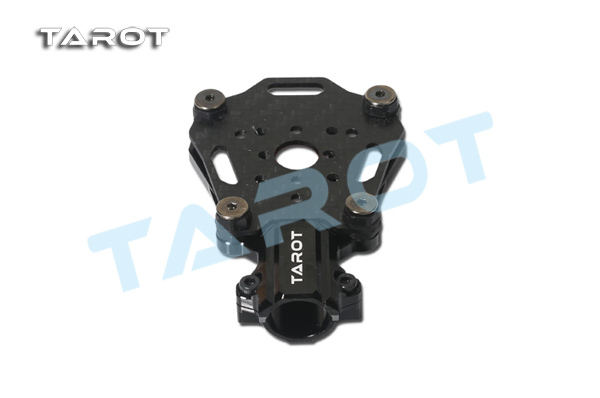 · Tarot 16MM Suspension Motor Mount can decrease the interference from motor vibration to flight controller. 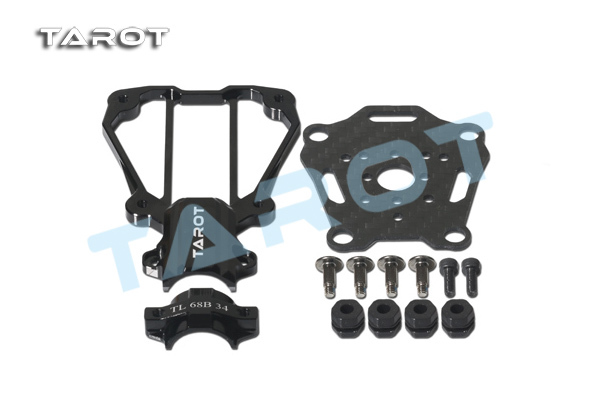 · 6061T6 aluminum alloy applied, full CNC processed. · Applicable to booms with 16mm diameter modifications and DIY multi-copters. · Lightweight and dual-color designed, which can be recognized easily in the air.